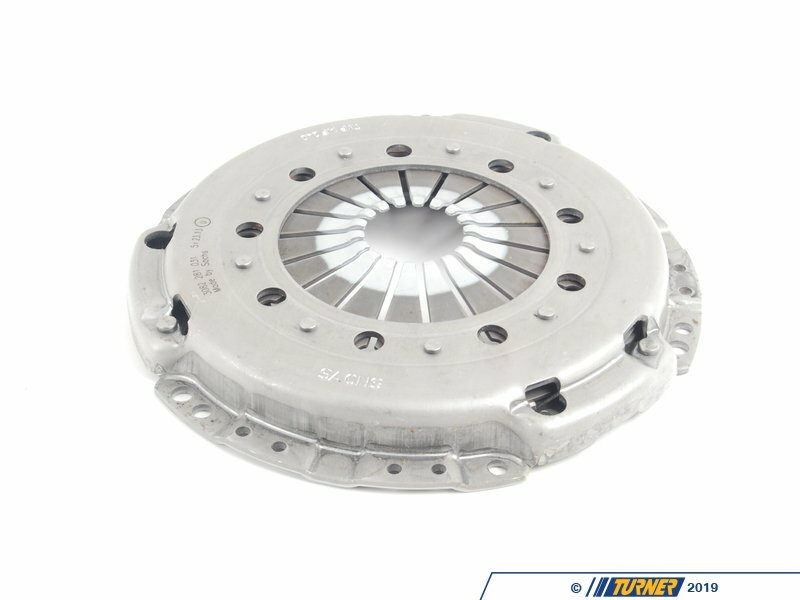 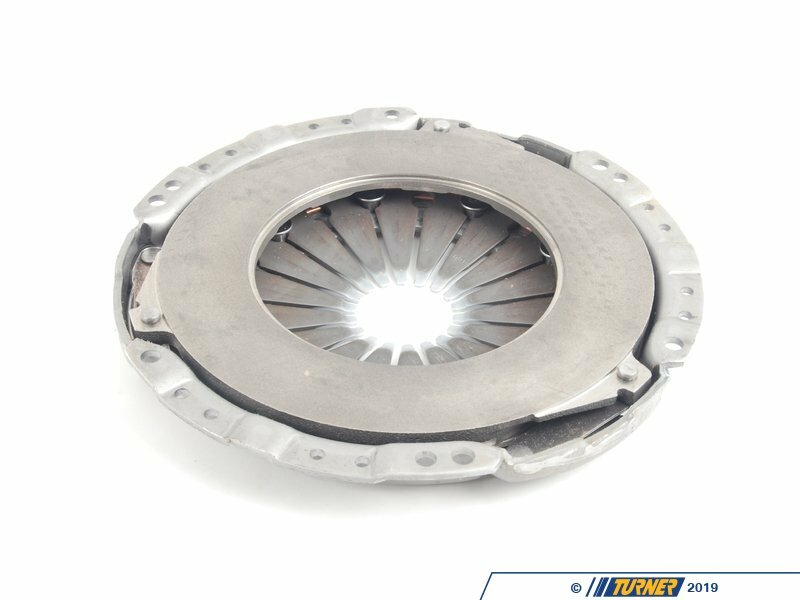 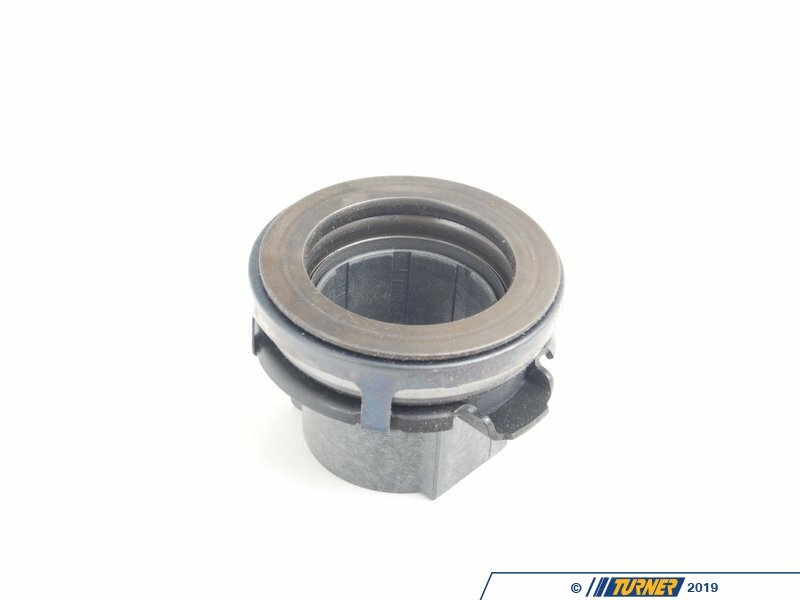 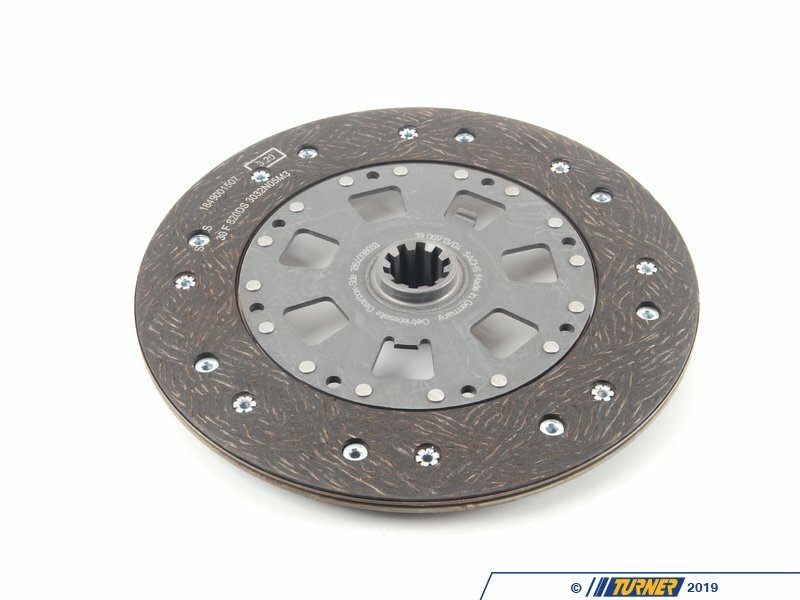 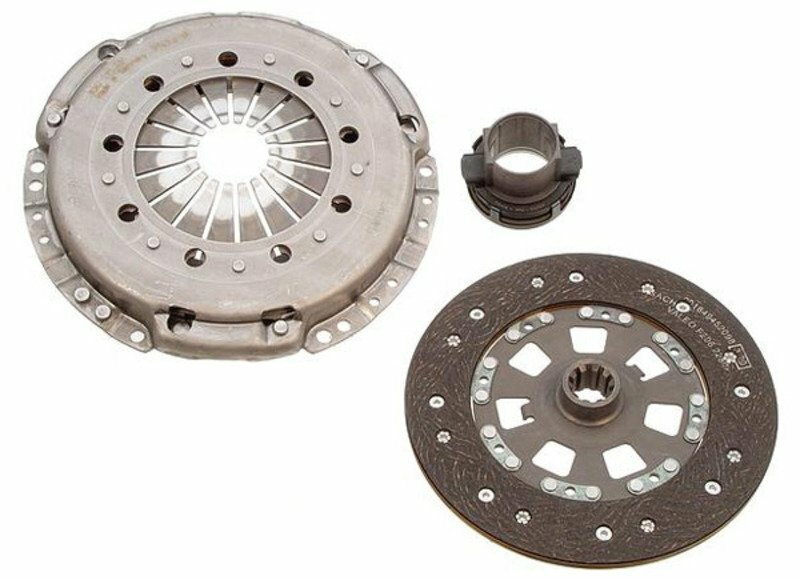 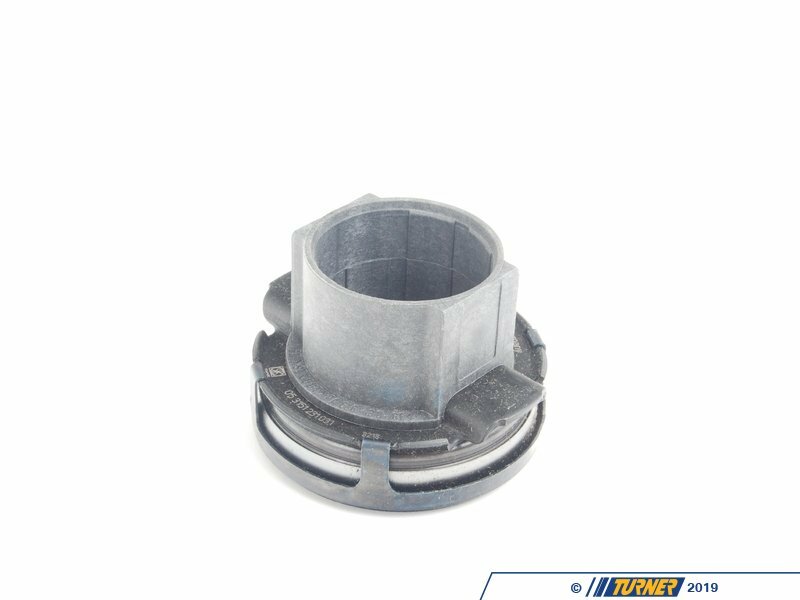 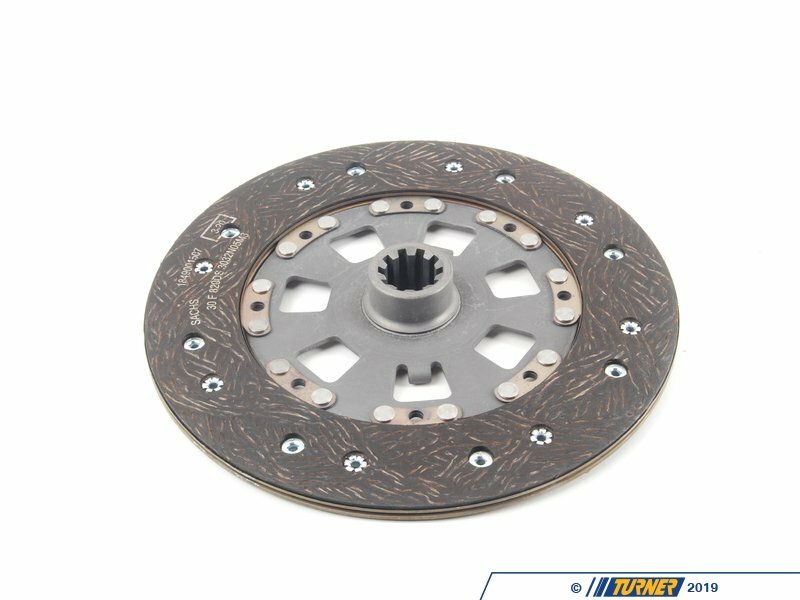 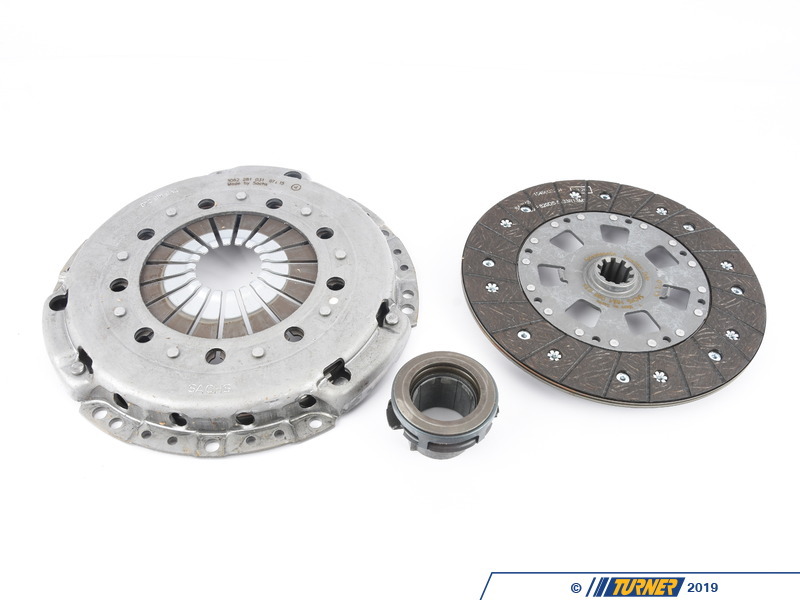 The best clutch that we have found for your 1996-99 M3 (3.2-liter) and M Coupe/Roadster (3.2 S52, S54) is the same as what's in your car. 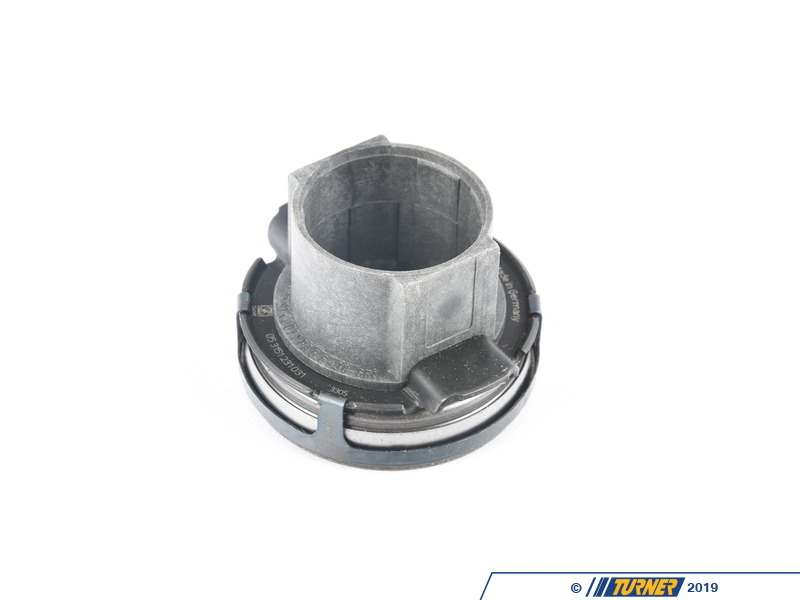 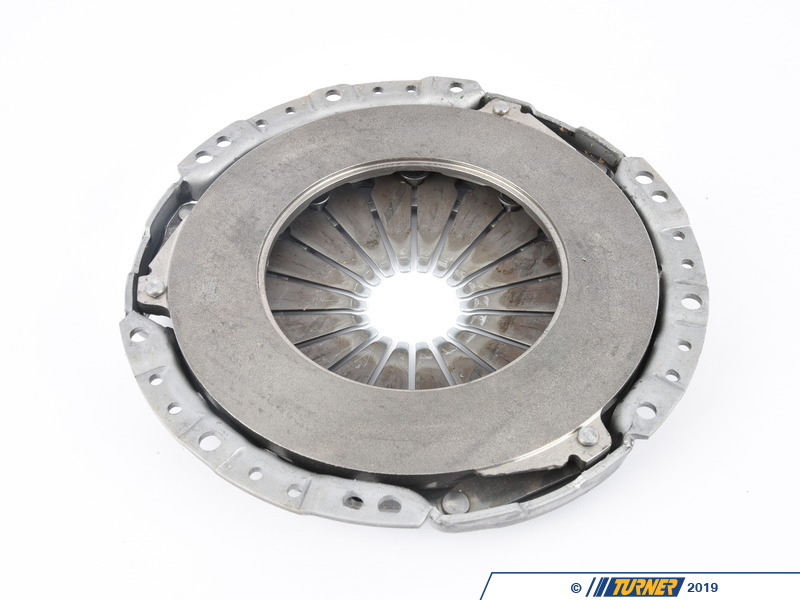 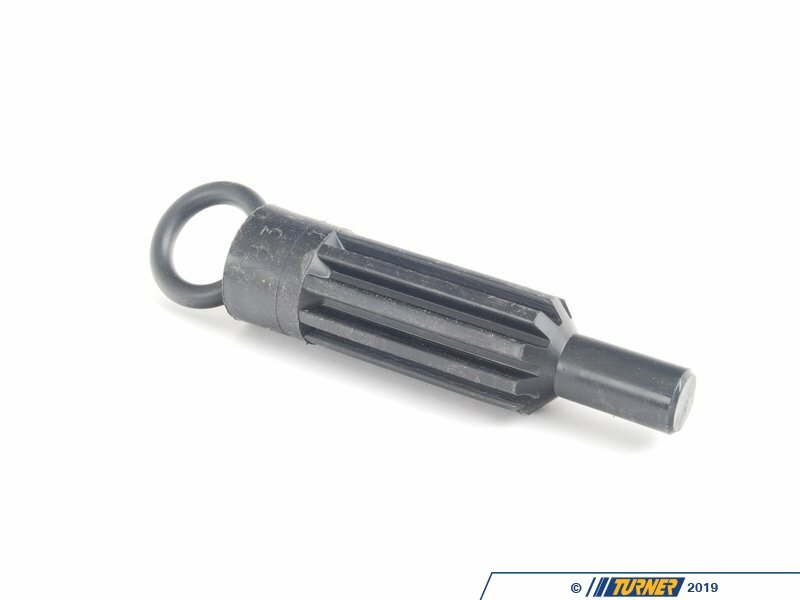 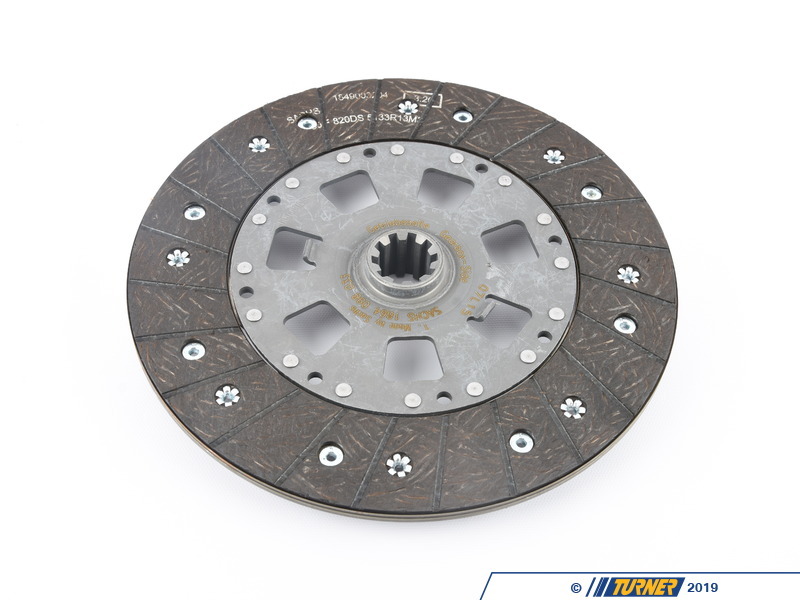 Manufactured in Germany and includes a clutch disc, pressure plate, and throw-out bearing. 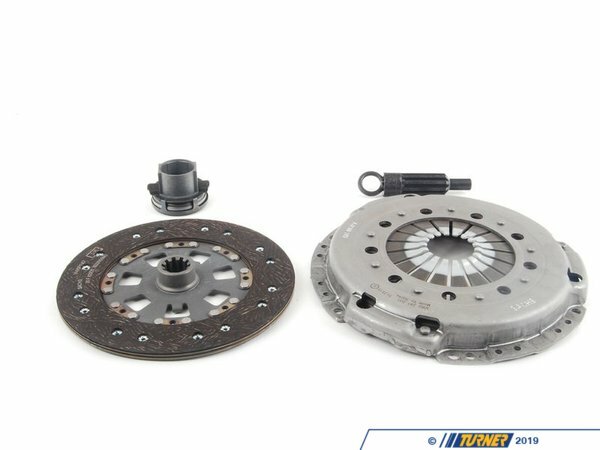 Similar to photo.